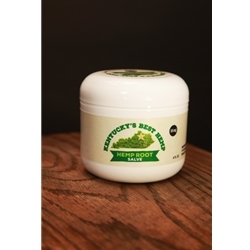 Kentucky's Best Hemp Inc. is an independently owned company based in Cynthiana, Kentucky. 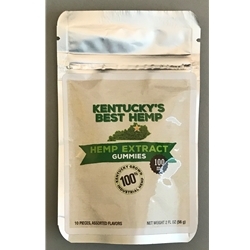 They source 100% Kentucky Grown Hemp and use the finest ingredients to deliver top quality to our customers. 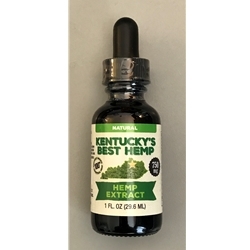 Their hemp extracts are made using a supercritical CO2 fluid extraction process and all products are 3rd party lab tested to verify the quality and quantity of ingredients.